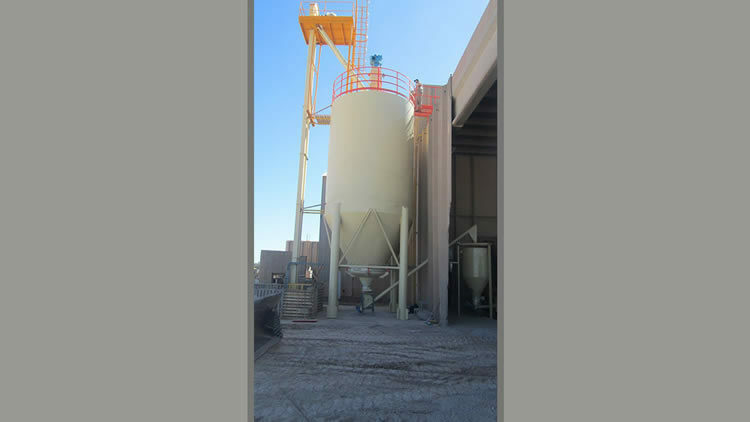 The outdoor bins and tanks are manufactured by using advanced technology. 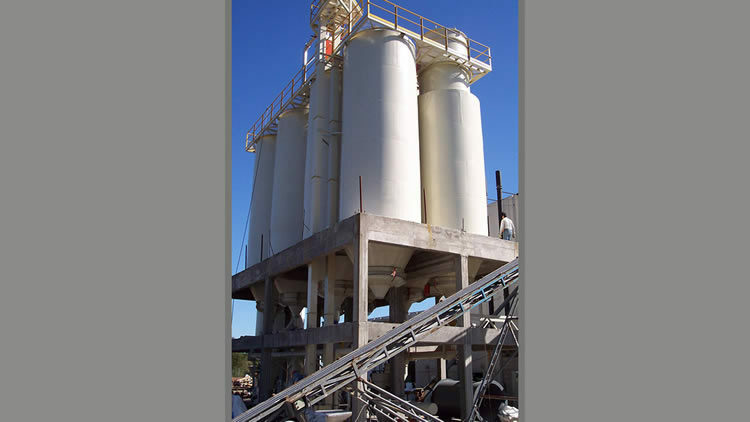 Their innovative design allows the user to achieve complete tightness of the product. Upon request, a dehumidifying system employing inside air may be incorporated in order to eliminate condensation due to differences in temperature. 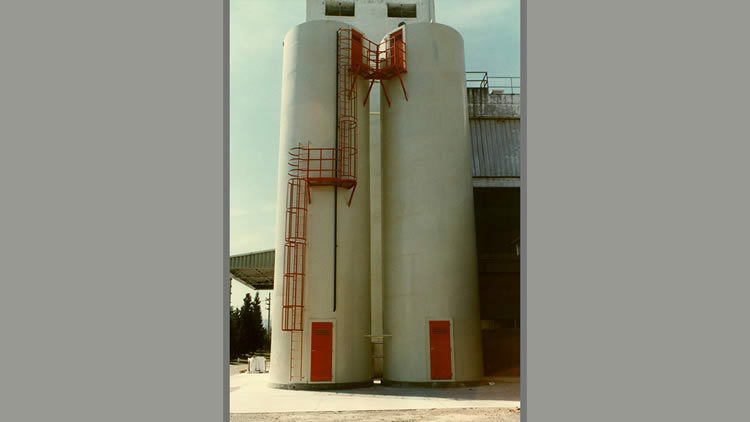 Silos can be made of different kinds of steel and can store from 20 tons up to 300 tons of product. 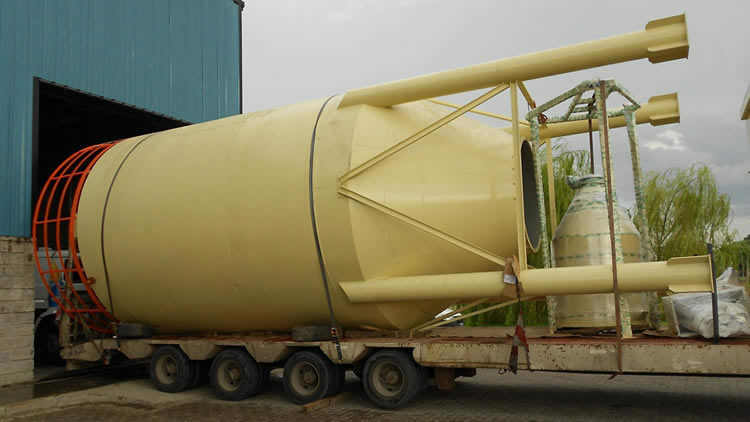 Their applications are unlimited: they can be used for storaging flours in the milling industry and dough and spaghetti factories; they are also employed in the storage of plastic and chemical raw materials.